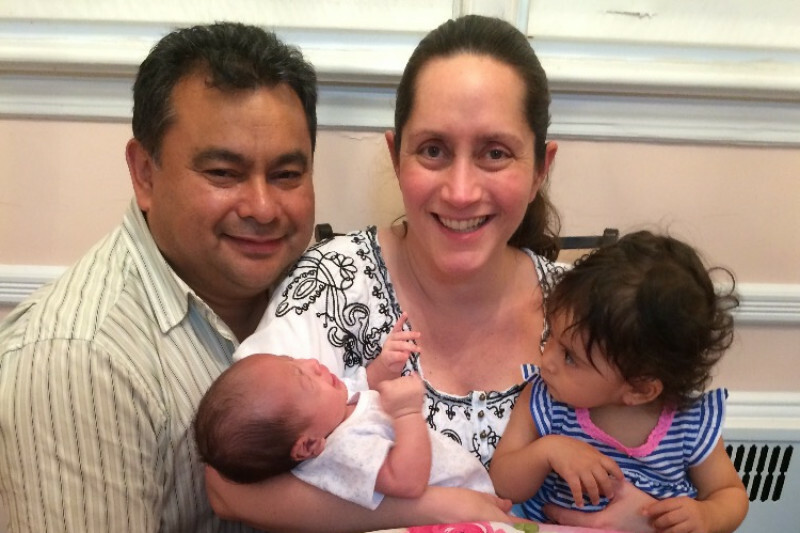 Pauline Cardillo Criollo dreamed her whole life of becoming a mother. She combined her love of children and dedication to others by becoming a teacher, spending the majority of her career from 2001 forward at Hommocks Middle School, where she taught seventh grade science. Within two years time, Pauline married the love of her life and gave birth to two beautiful children. Everything in her life was perfect. However, a few short months after the birth of her son, Pauline began to notice some unusual but unremarkable physical symptoms. She couldn't snap closed her new baby's outfits, and she had difficulty opening her daughter's hair clips. Unfortunately this was only the beginning. In April 2015 Pauline was diagnosed with Amyotrophic Lateral Sclerosis, or ALS, better known as Lou Gehrig's disease. ALS is a progressive neurological disease without a treatment or cure. The average life expectancy is two to five years from the time of diagnosis. Its patients become paralyzed losing the ability to move, speak, eat, and eventually breathe on their own. The cost of medical care and equipment needed to support an ALS patient is tremendous. These expenses include: making modifications to her home and car to allow Pauline accessibility, a powerwheelchair for mobility, technology to allow her to communicate with her children when she is no longer able to speak, a ventilator to assist with breathing, a feeding tube to sustain her, as well as sessions with physical and occupational therapists. Additional in-home care is also needed as the resulting condition of ALS leave its patients unable to manage their most basic needs. Pauline was a loving and dedicated Hommocks teacher who spent her career inspiring her students. However, after months of quietly coping with her disease and continiuing to give 110% to her profession, the disease began to take its toll. It became increasingly challenging for Pauline to teach her students all day and then care for her own children at home. 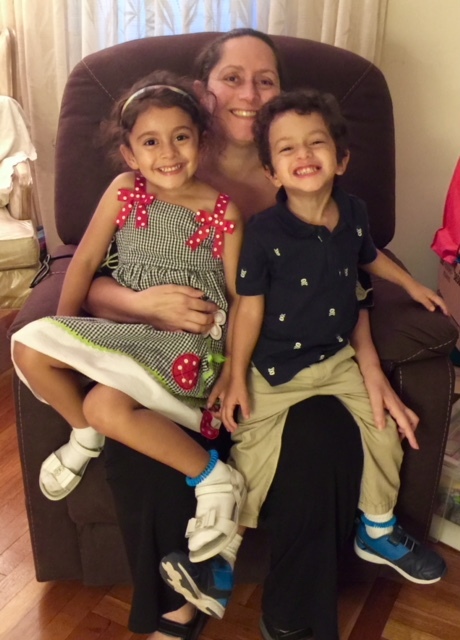 When the physical burden of teaching full-time began to compromise her health, Pauline reluctantly agreed under the immense pressure from her family and friends to take a medical leave of absence. Pauline's students and colleagues miss her presence in the building every day. With her ALS disgnosis almost three years ago, we could never have imagined that it would get any worse . Last February, doctors found an inoperable tumor near Pauline's pancreas. 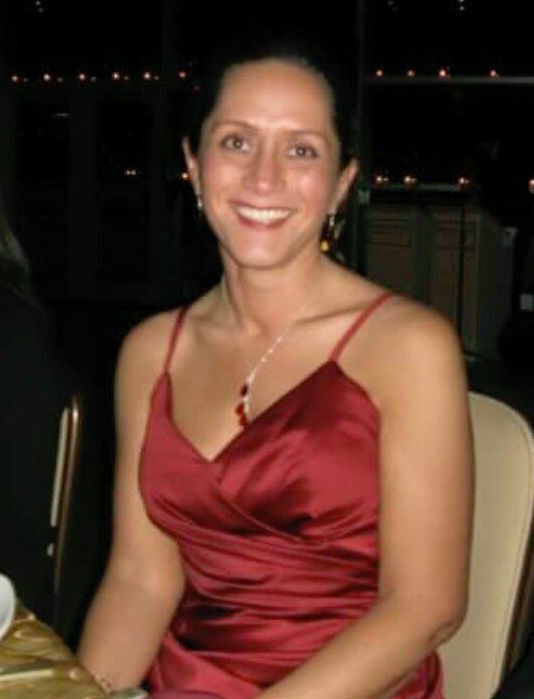 The diagnosis of the metastasized ovarian cancer had already spread to her lymph nodes. Surgeons could not remove the tumor without the risk of Pauline permanently remaining on a ventilator. Pauline continues to bravely battle both ALS and cancer. These two devastating diagnoses have greatly changed Pauline's life forever. Over the past year, Pauline has gone to countless doctors appointments for ALS and endured months of chemotheraphy for cancer. She meets with specialists regularly, all while continuing to care for her two young children, Pauline, 4 and Anthony, 3. 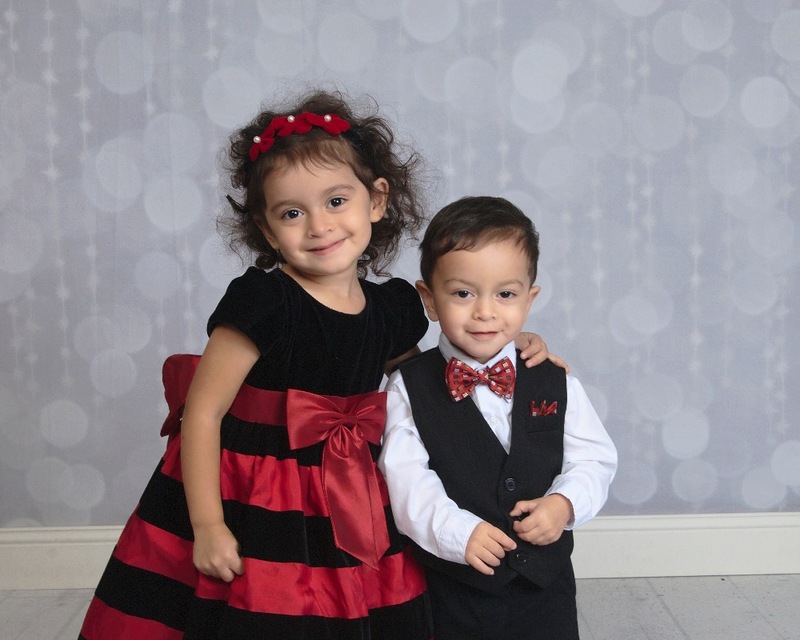 Both Pauline and Anthony are incredible kids who love preschool and playing with friends. They are increasingly aware of their mother's condition, and their love for her is endless. Pauline is unable to use her left arm and is losing functionality in her right hand and arm. She is no longer able to climb stairs and walks with assistance and requires a wheelchair. Total mobility is limited and speaking has become difficult. She cannot hug her children good night or read them their favorite stories. Yet everyday she meets each challenge her illnesses bring with grace and hope - hope for remission, hope for a cure. Pauline is also doing her part to make sure that others will not have to live with this unfair disease. She is participating in reasearch studies and clinical trials with no benefit to herself providing researchers with more data on how the disease progresses. Even during her own medical crisis, Pauline continues to do and think of others. With her support system of family, friends, and colleagues Pauline has taken part in three local ALS walks, raising thousands of dollars for ALS research and advocacy. 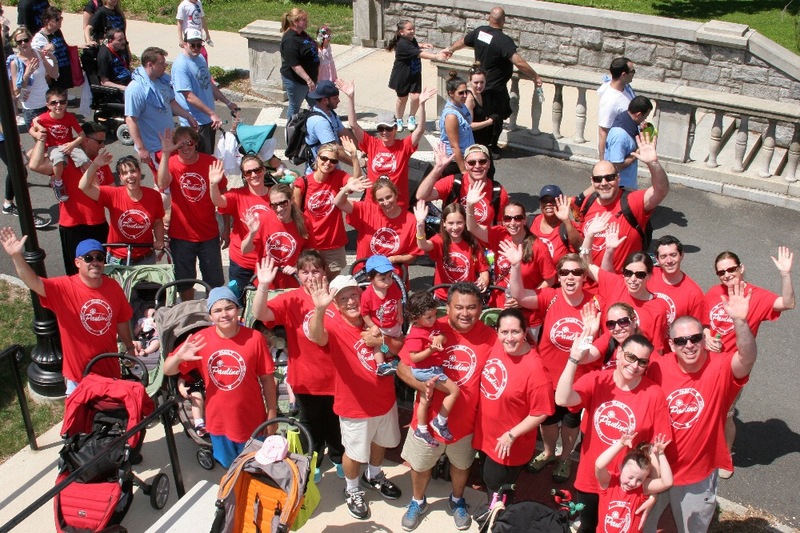 This past June, Pauline and her family, along with numerous Hommocks teachers and friends particiapted in the Westchester ALS walk at Manhattanville College, raising money for a cure. Pauline remains connected to her Hommocks family through the numerous friendships she has made over the years and the profound impact she's had on the Science department both as a seventh grade teacher and chairperson. She visits when possible, and enjoys hearing from her former students. Pauline is a fighter. She continues to be optimistic about her condition. She tries to live her life as normally as possible. Pauline's children are the source of her strength. They inspire her to keep going and provide her with the joys only toddlers can bring - giving hugs and smiles when they are needed the most! Officially retired from her teaching position at Hommocks Middle School as of last June, the financial road for Pauline and her family has become more difficult. 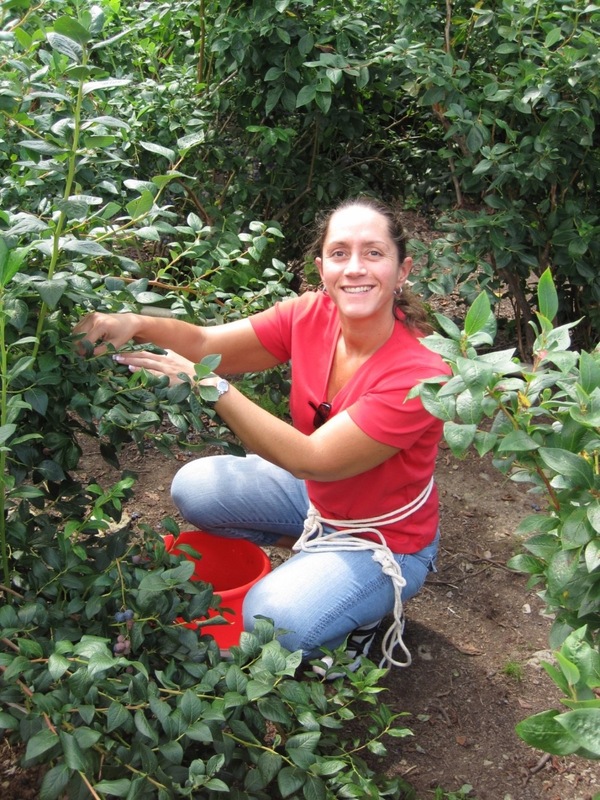 Pauline and her family are now focusing their efforts on finding a ranch-style home which is wheelchair accessible, where Pauline can continue to raise her children and provide them a nurturing environment close to family and friends. She also requires private home health care which is not covered by health insurance. Please keep your eyes and ears open for an affordable four bedroom ranch house in the area so her children can attend school with friends. 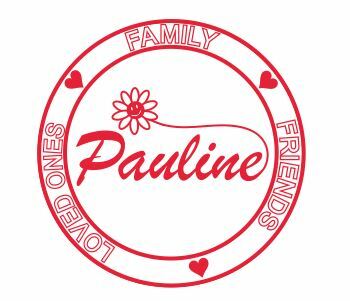 Pauline means so much to so many people. As a daughter, sister, wife, teacher, and friend she has always been there to help and lend a hand. Pauline is tremendously grateful for all of the love and support she's received since sharing her story. Your generosity and warm wishes are truly appreciated, and she continues to fight for a better tomorrow. Let's come together to do something wonderful for this incredible wife, daughter and mother. Please donate to help ease her family's growing financial burden. As we prepare for the Third Annual Hoops for Hope next week on Wednesday, February 27th, Pauline and her family wish to express their immense gratitude to everyone who has donated and continues to support them during this challenging time. A lot has changed for Pauline physically over the past year due to ALS. Pauline is now completely dependent on her motorized wheelchair, requires a personal aide for care, and now relies on a feeding tube for nutrition. Pauline also continues to battle her serious cancer diagnosis. She has undergone rounds of chemotherapy, and although surgery is not an option, she continues to work with her doctors. Pauline bravely fights both of her illnesses Every Single Day. Her resolve and determination is immeasurable. 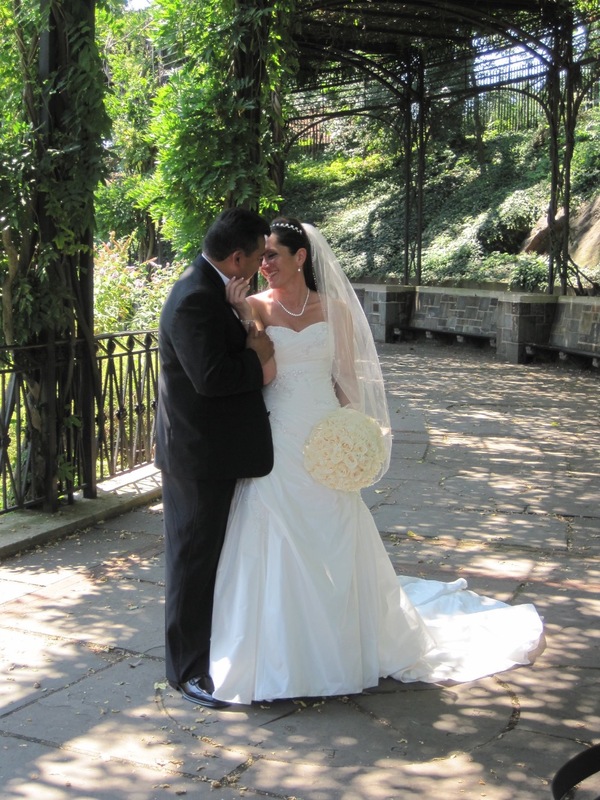 Pauline remains focused on being the best wife and mother possible to her husband, Jose, and two young children, Pauline now aged 5 and Anthony, 4. Sadly, there is additional devastating news to share. Pauline's father, Tony, is currently receiving hospice care for his own advanced cancer. Pauline's father resides in the same house as Pauline and her children. Tony is a huge part of his grandchildren's lives. 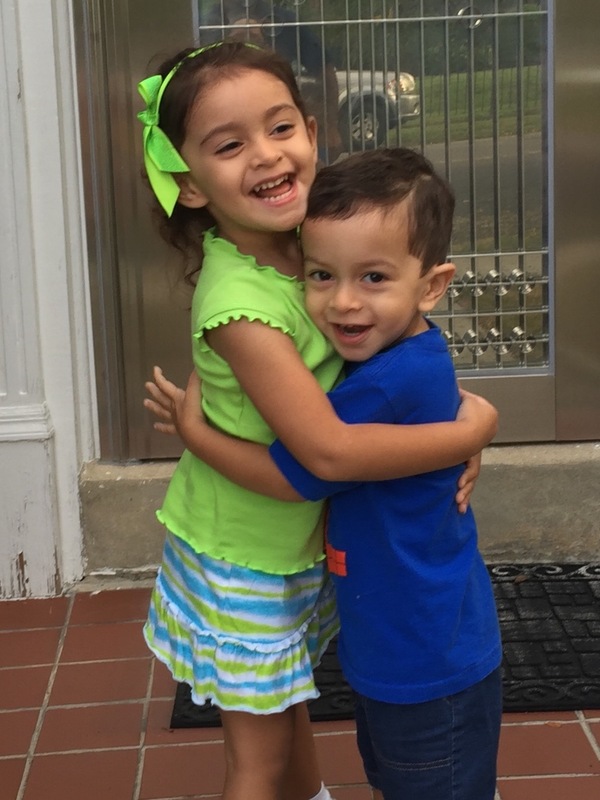 Since Pauline's ALS diagnosis, Tony has provided additional childcare, transportation to and from school for little Pauline and Anthony, numerous delicious Italian meals, and endless love for his family that only a proud grandfather can. Tony's illness has obviously placed additional distress on Pauline and the immediate members of her family. 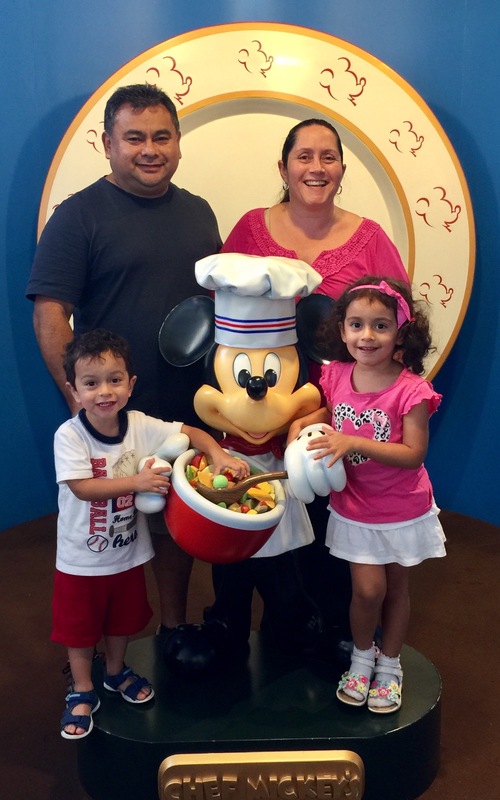 Again, thank you for all of your prayers and continued financial support for the Cardillo-Criollo family. Your generosity and warm wishes are truly appreciated. Please feel free to share this campaign to help generate awareness as you see fit. Sadly, Pauline fell in her home on Friday evening. She broke her left fibula, and is now wearing a boot. This devastating injury was the result of her progressing ALS. Unfortunately, Pauline will not be able to attend the fundraiser on Wednesday. Pauline wants everyone to know how grateful she and her family are for all of the generous donations and warm wishes people continue to send. I am three years old. "If you need my help I will help you mommy. Can you play with me mommy? I love you mommy." I am four years old. "When I go to sleep I dream I'm hugging and kissing you mommy. Why do you have to go to the doctor mommy? Are you sick?" The torment of knowing that maybe I'll not be there tomorrow. The tears that fall when I know I'll miss tomorrow. The pain of knowing how "they" will suffer when they know I'll miss tomorrow. The prayers that have been prayed by my loved ones for me to be there tomorrow. The hopes that a miracle happens to make my life filled with tomorrow. ALS will not take away my tomorrow. I will live and I will win so my children will have me tomorrow. Thank you for helping me live for tomorrow. The words by Pauline Cardillo are inspiring and heart warming ! The hopes of a Miracle to happen are very possible. All God has to do is just "touch you" and it is Done! I will pray for you that it will be possible. Continue to Believe and pray to Lourdes, Divine Mercy and the Blessed Mother. I will pray with you to our God that he will touch you ! Wishing you and your family strength. You are in our prayers. Love to Pauline and family. This contribution includes Carlos Orosco’s $20 donation and the 3 team 1 students I sponsored for today’s dribble-a-thon.